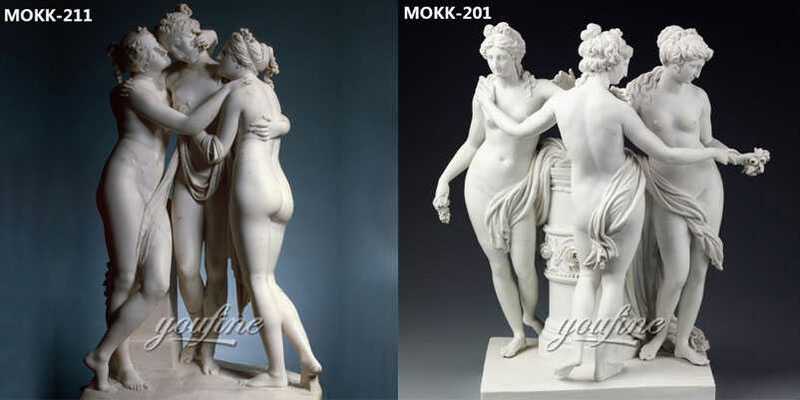 If you want to keep the Famous Art Life Size Marble the Three Graces in your garden, please do not hesitate to contact us! 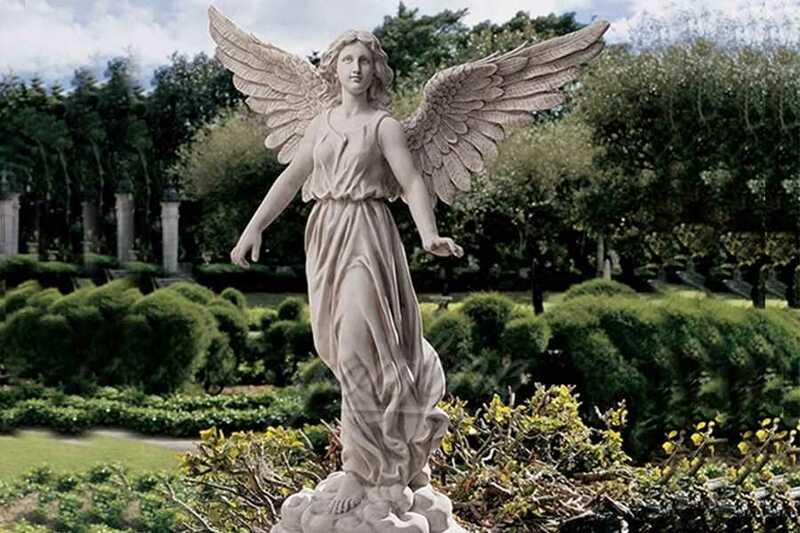 We have the most professional carving team to provide you the best sculptures!If you want some marble elegant sculptures to decorate your garden or home, the marble three Graces statue is your good choice. Antonio Canova’s statue The Three Graces is a Neoclassical sculpture, in marble, of the mythological three charites, daughters of Zeus – identified on some engravings of the statue as, from left to right, Euphrosyne, Aglaea and Thalia – who were said to represent youth/beauty (Thalia), mirth (Euphrosyne), and elegance (Aglaea). The Graces presided over banquets and gatherings, to delight the guests of the gods. As such they have served as subjects for historical artists including Sandro Botticelli and Bertel Thorvaldsen. 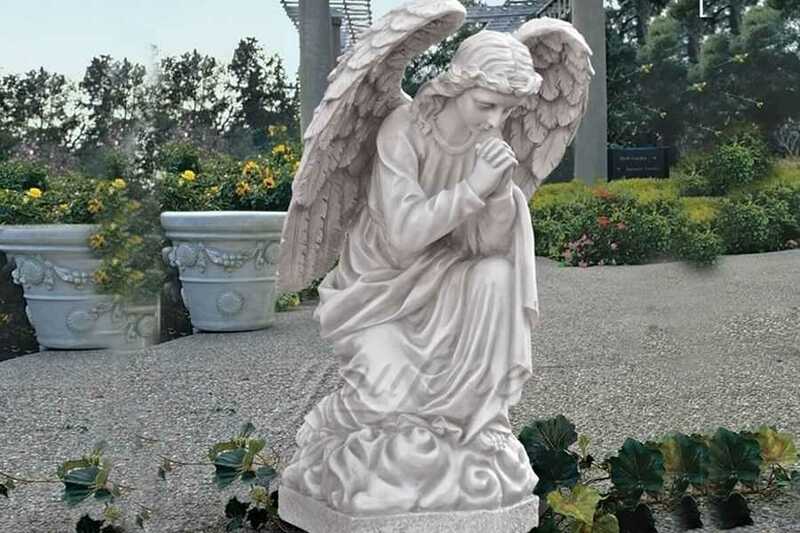 The piece is carved from a single slab of white marble. Canova’s assistants roughly blocked out the marble, leaving Canova to perform the final carving and shape the stone to highlight the marble Graces’ soft flesh. The style is elegant and suggests refinement and class – there is a delicate beauty to them that is commonplace in Canova’s sculpture. The three slender female figures become one in their embrace, united by their linked hands and by a scarf which links them. The unity of the Graces is one of the piece’s main themes. In Countess Josephine’s version, the Graces are on a sacrificial altar adorned with three wreaths of flowers and a garland symbolizing their fragile, close ties. 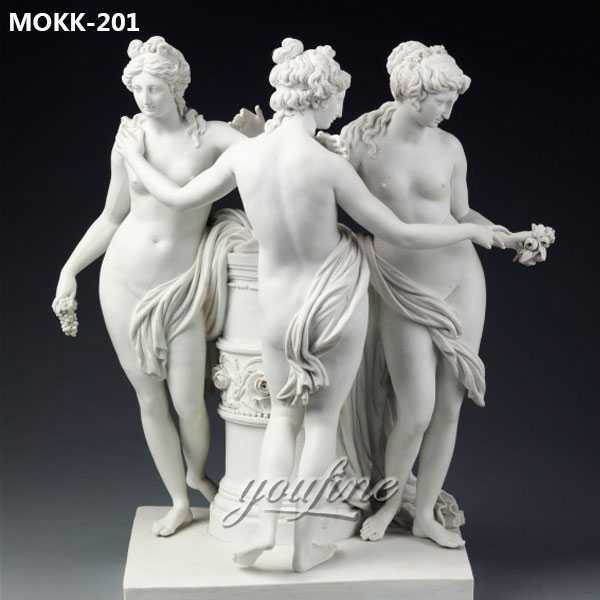 If you want some marble elegant sculptures to decorate your garden or home, the marble three graces statue is your good choice. 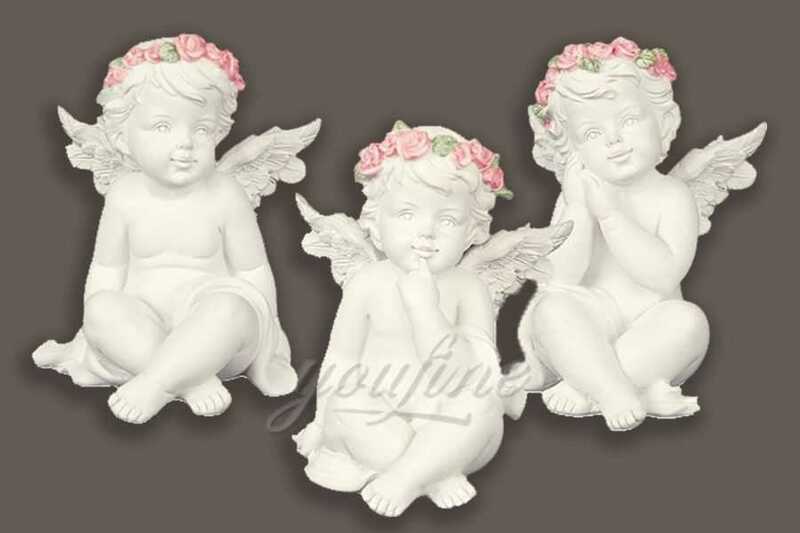 If you are interested in The Three Graces,pls do not hesitate to contact us or leave messages, we will contact you as soon as possible.